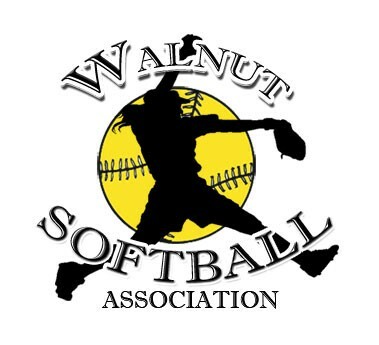 Revised- January 13 ,2019 at Suzanne Park will be Evaluation Day for 8U-12U: All Players must participate. Please bring glove, cleats, helmets and bats. 6U & 14U will be taking sizes for uniforms.